During the past few years, the public’s opinion regarding CBD oil has changed quite a bit. More and more people are wondering if one of the best CBD oil products on the market could be beneficial for them. Even the medical community is starting to get on board with this supplementation option. 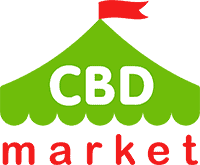 If you have done some preliminary research regarding the CBD market but don’t know what brand to begin with, let’s take a look at the best CBD products of Medical Marijuana Inc.
CBD products are listed to make it easier to read and not from the best to the worst. 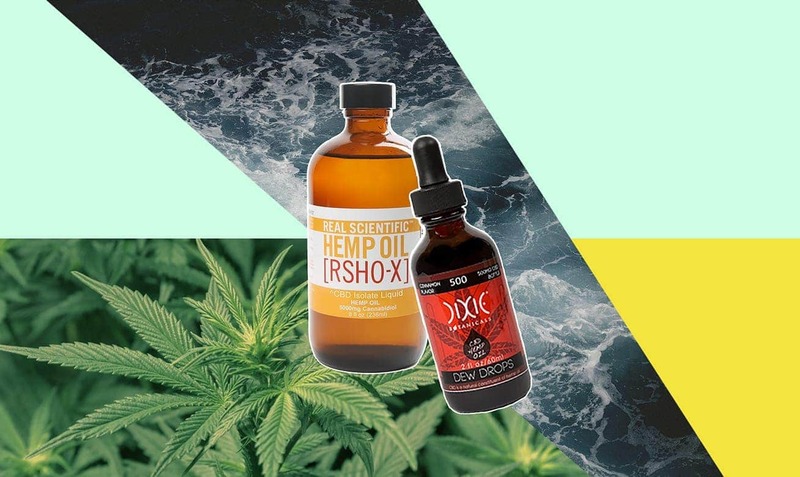 Back in 2012, Real Scientific Hemp Oil became the first CBD oil product to become legal in all fifty states and over forty different countries. 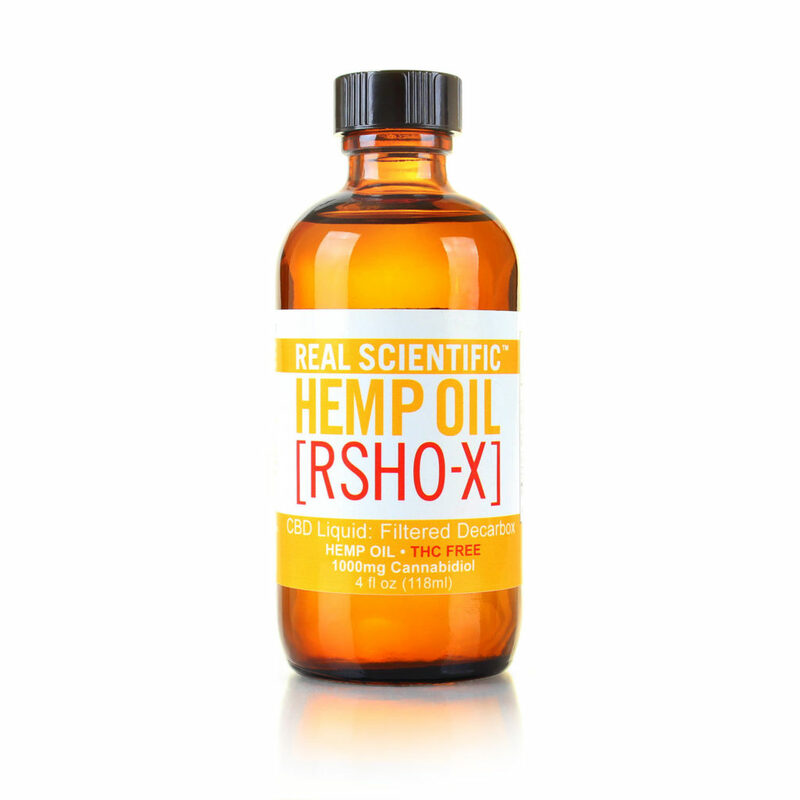 This is a full spectrum hemp oil product that is extremely rich in cannabinoids. No unwanted additives are included. Easy measurement and consumption are provided by an oral application tube and a rich viscous oil. You can purchase this product in three different varieties, including Green Label (Raw CBD), Blue Label (Decarboxylated CBD) and Gold Label (Decarboxylated and filtered hemp). Not all CBD oil has to be consumed orally in order to reap its benefits. 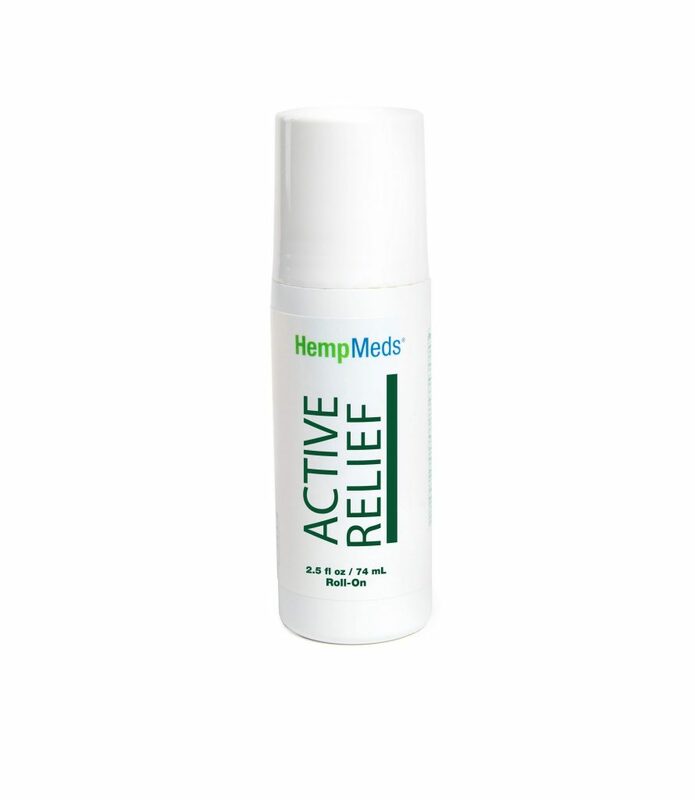 This roll on product from HempMeds can be applied anywhere on the body. You can use it on a chronically sore part of your body, or you can apply this product after a hard workout. CBD has been known to help the recovery process quite extensively. Rather than taking it orally and hoping it does its job internally, you can apply this product right where you need it. You don’t have to be in your senior years to start an anti-aging skincare regimen. The earlier you get going with this routine, the better your skin will look as you age. You might not have the budget to invest in an entire skincare line, but one product that works well for all kinds of skin types in a toner. 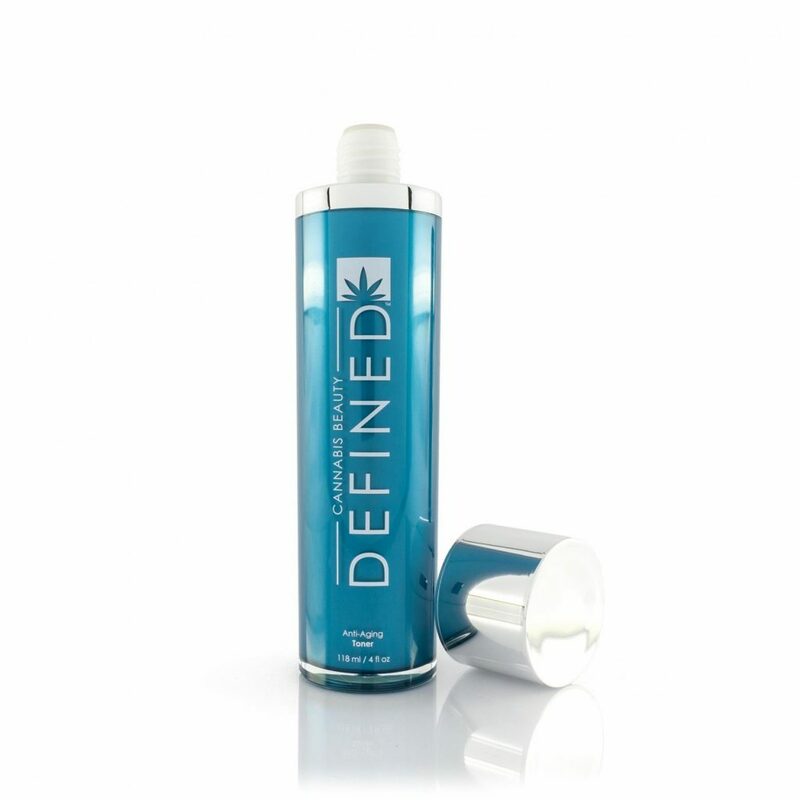 You can use this Cannabis Beauty Defined toner for oily, dry and combination skin. It helps to reduce inflammation, redness and breakouts. This is another example of how CBD can be beneficial from a topical aspect. CBD is no longer used for just humans. Your pets could see a drastic improvement of their health by utilizing a daily dose of CBD. 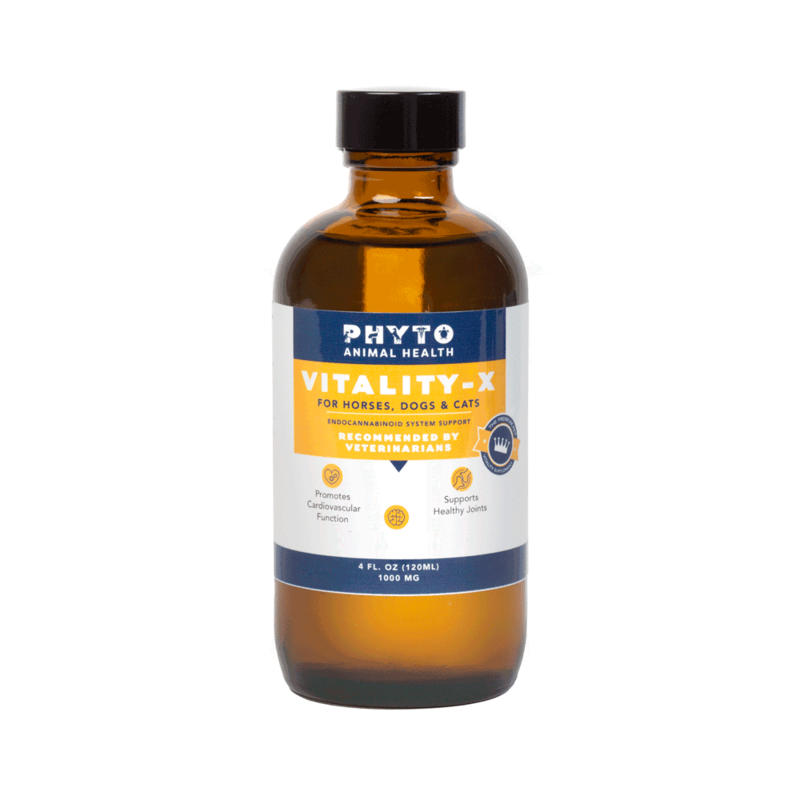 This product from Phyto Animal Health can be used to support healthy heart function, promote brain health and calm behavioral issues. It also aids in arthritis and providing a healthy coat. Only the smallest amounts of THC are leftover in this Phyto Animal Health product. Four milligrams of whole hemp plant essential oil is provided in 1/8th of a teaspoon of product. 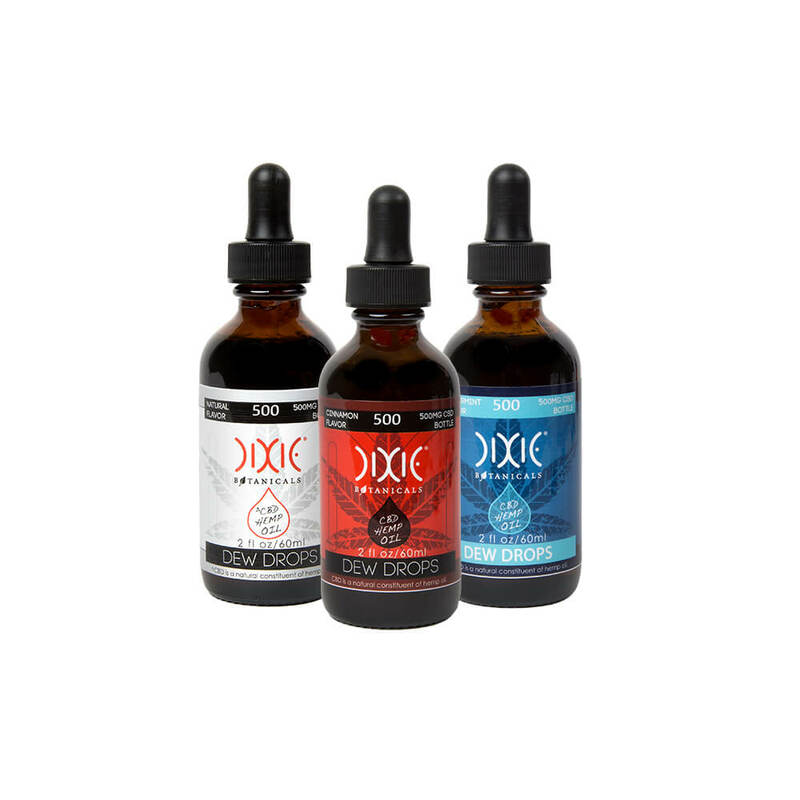 Dixie Botanicals is dedicated to capturing the rich flavors of hemp and CBD in this natural Dew Drops product. It is just lightly sweetened with Stevia, but you get the impression that this is CBD in its full natural form. This is also one of the best affordable cbd oil products on the market. You get 100 milligrams of CBD in each one ounce bottle. 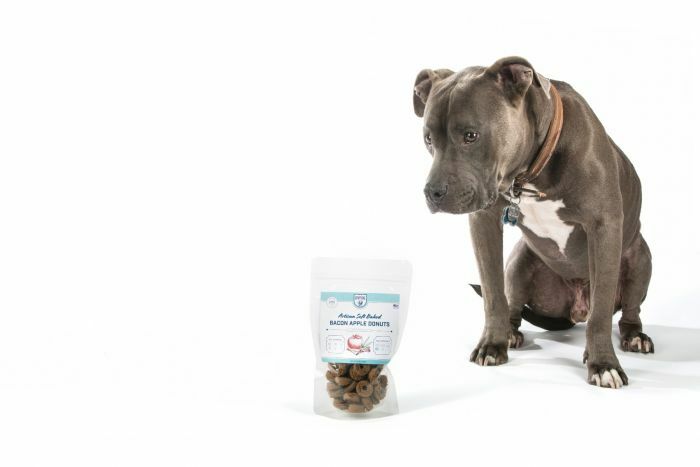 If you want to start giving your pet CBD but know that they are a bit fussy when it comes to flavors, administering a CBD product will be a breeze with these Hempbone treats. Their Bacon Apple flavor is something your pet is going to love. Just make sure that you keep it out of their reach. They’ll be looking for more! Each treat has four milligrams of CBD in it. 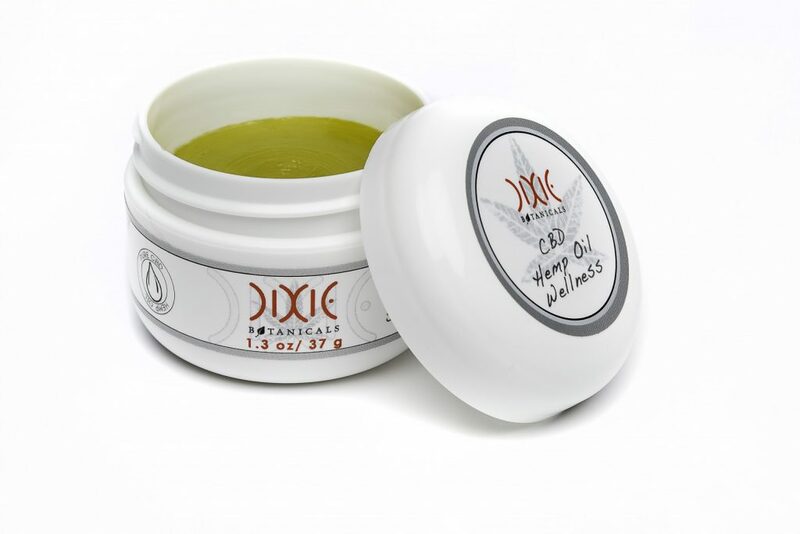 This is as raw of CBD as you’re going to get anywhere on the market. 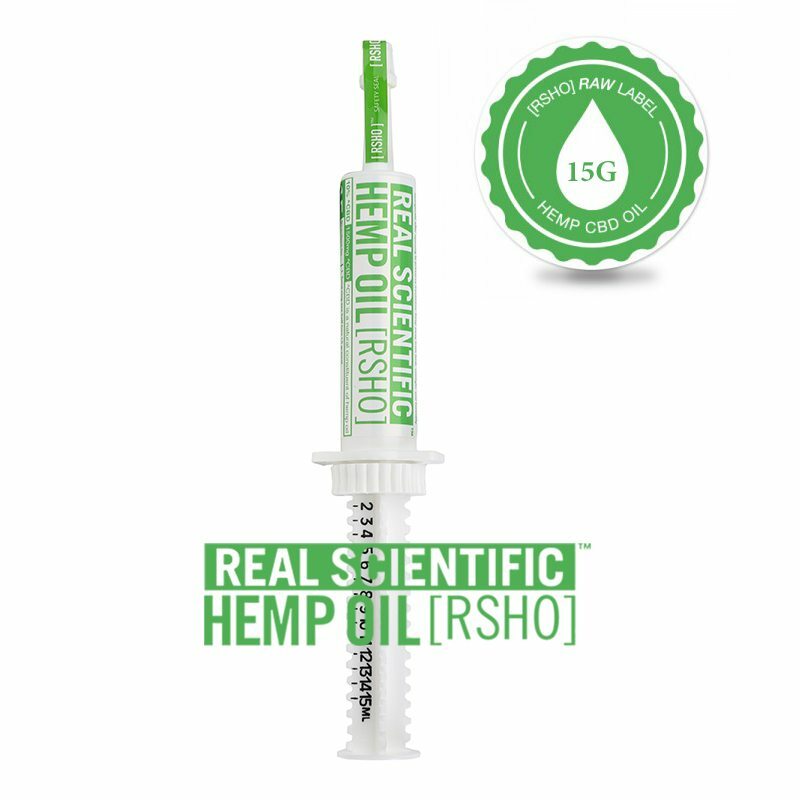 This hemp product from Real Scientific Hemp Oil comes with a Green Label package. Each of these extracts in created using supercritical CO2 and triple lab tested. This is a very clean and simple way that you can add CBD to your daily regimen. This is a large pack of the product. You can opt for one of the other RSHO products with less doses if you are on a budget. This natural product is based on beeswax, camphor oil, cedarwood, and lavender. Fifty milligrams of CBD has been added to create a product that can be liberally applied to your muscles, joints, dry skin and even hair. It’s a great product that you can use everywhere on your body. If you’re just starting out your CBD collection, this is a great place to start. We reviewed the best CBD products from Medica Marijuana Inc. When choosing CBD products, pay attention to research in the field of CBD and get to know the opinion of doctors. Meet other products on the market and consult with your doctor. I’m a very anxious person myself and my dog has grown just the same.I’m giving him Phyto Animal Health Hempbone Bacon Apple Donuts. So far it’s ok, my dog is still active but he is much more calm, especially in the mornings.